I will be talking about sunglasses for women today! I hope you will like this post, keep reading to find out where you can find gorgeous sunglasses for women! Hello my dear readers and welcome to the new post on my blog where I will be talking about sunglasses for women in 2019! There's one online shop where you can find glasses frames online and prescription sunglasses and it's called Voogueme. They have wide range of glasses and sunglasses in different shapes and colours. I will share with you just a few photos so you can take closer look into their offers and on Voogueme website there's a lot more to see! Keep reading because I'm about to share with you some of the cutest sunglasses you've ever seen! The first sunglasses I am sharing with you here are these I'd say squared cat eyes sunglasses. The shape is so cool and the little golden details are wonderful and change the whole look of the sunglasses. The next sunglasses have some kind of marble print and can we just appreciate how cute the shape is? I want them so bad! Also, I get impression by seeing these photos that Voogueme sunglasses are really quality! Another cat eyes sunglasses but these are a little bit different because they are all black without any details. Shape makes them special! And the last ones have cute print which I don't really know what it's called but the colours are so beautiful and chic! These shapes of women sunglasses are so cute! I like the prints on some of them, too. 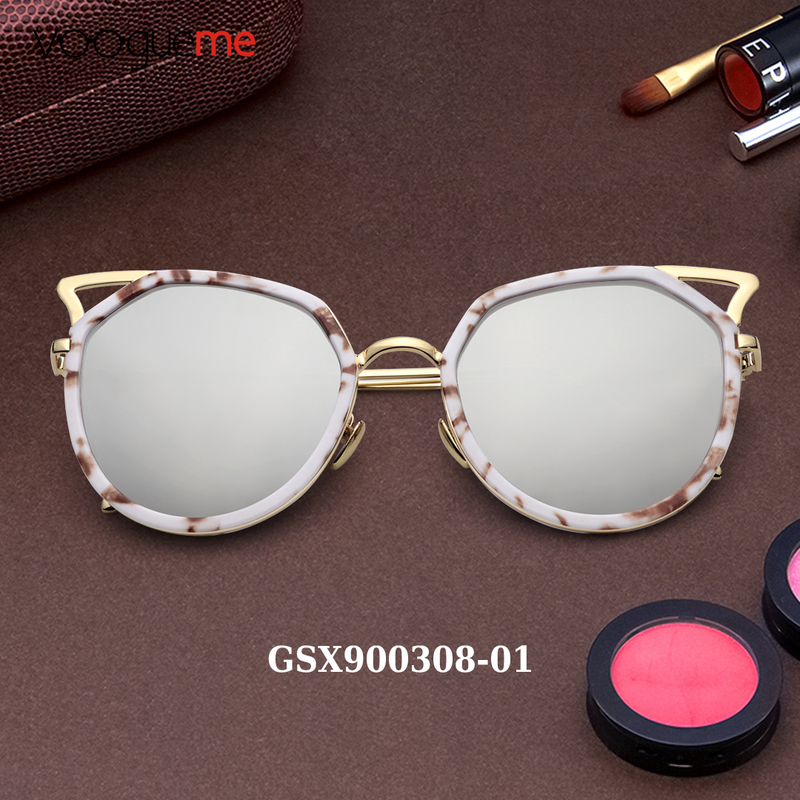 I think everyone can find something for themselves on Voogueme because you can search sunglasses and glasses by your preferences, your face shape and your style. 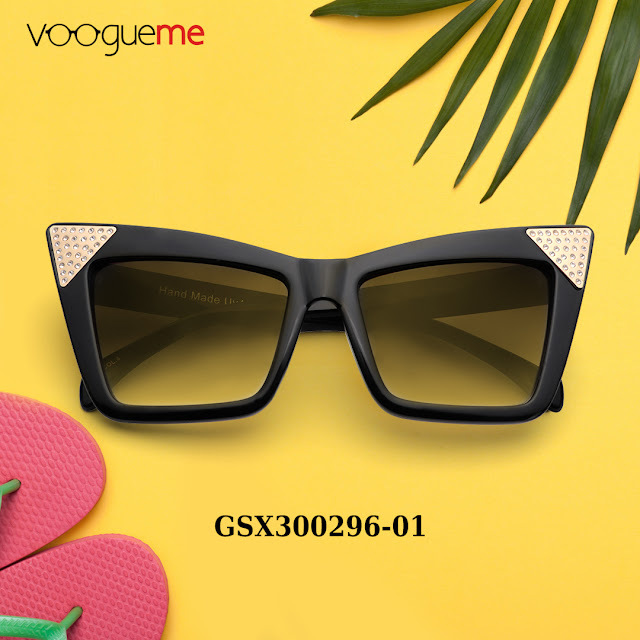 The creator of Voogueme is a fashionista who gathered together many fashion designers and optical experts to create such a lovely brand Voogueme is! I am really amazed by styles of their sunglasses and glasses frames. 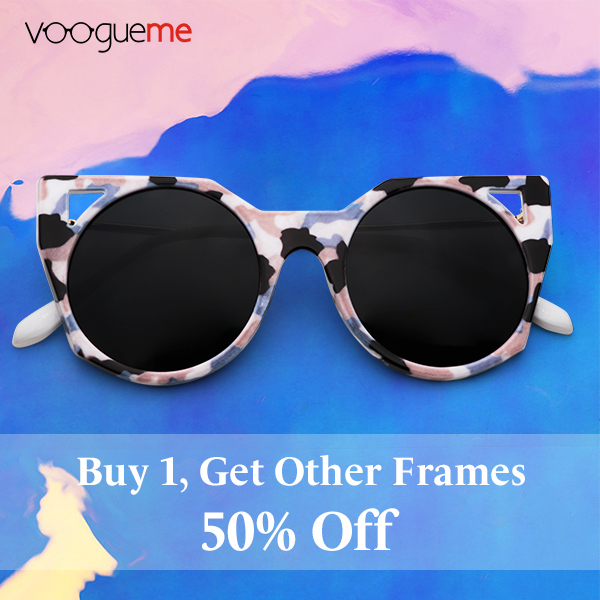 They have a wonderful offer currently : you can buy one pair of frames and get other frames for 50% off! That sounds amazing because you can always buy sunglasses with a friend or family member so you can save a lot of money! I think this web shop is amazing because there are so many modern and chic sunglasses there that you cannot really go wrong with any of those they offer. Sunglssses make every outfit look better and make you look so fashionable! 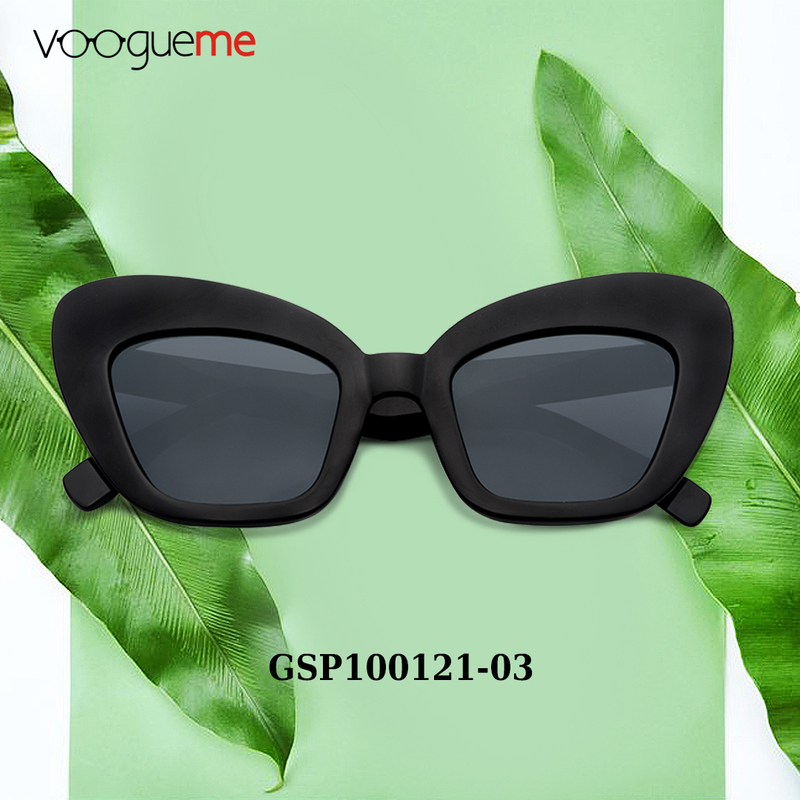 Summer 2019 requires some cool sunglasses so definitely check out Voogueme and find something for yourself or for your loved ones because sunglasses always make a great gift and everyone would love to own sunglasses like these (or at least, I would). I am big fan of unique fashion accessories so these sunglasses seem to be a pretty good choice for me. What are your favorite ones from this post? Write me in the comments down below. That was all for this post! Be sure to check out Voogueme and their sunglasses for women and let me know if you liked any of these I posted in this article! I hope you've liked this post, thank you so much for reading it and visiting my blog! Love you all and talk to you really soon! These are some chic and rad glasses. Needed!! Great items, I like them. I like the first and the third sunglasses. Thank you, glad you liked them and thanks for visiting my blog!